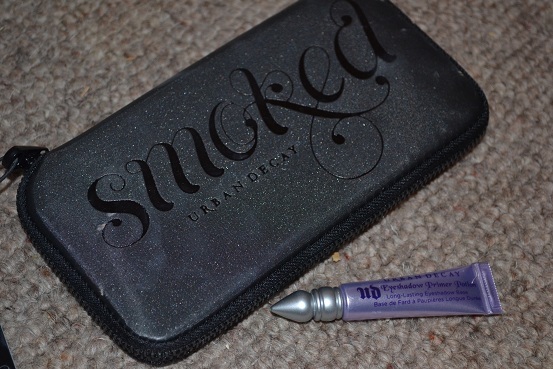 Hayya Lovely's today i'm finally doing my review on the Urban Decay Smoked Palette. Urban Decay smoked palette is the smoky eye equivalent to urban decay naked palette. This pallet comes with 10 eyeshadows a eyeliner and a primer so its defiantly worth £35. This palette has a wide range of different colours to choose from, a variety of classic black to nudes and more funner colours like smokey purples blues and greens. Urban Decays packaging is much better than when they did card board as this packaging is a lot more sleek and more protective it also will not open in your hand bag and make a mess. 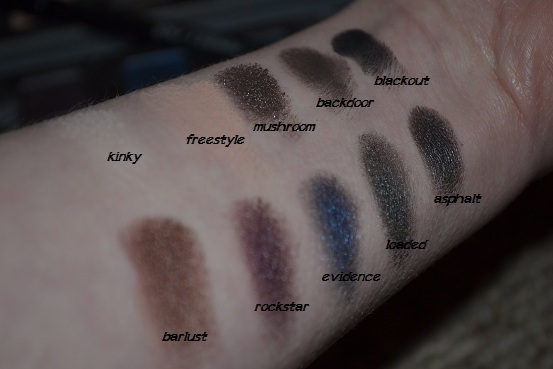 The eyeshadow quality is amazing just like all urban decay shadows, there silky smooth with a high pigmentation, the only problem I have with urban decays eyeshadows is the fall out, it drives me crazy and that's why I tend to use MAC eyeshadows as they dont have any fall out, I do have to say though, urban decay shadow fall out has improved a lot as you dont get as much fall out as what you did with let say urban decay book of shadows 3. 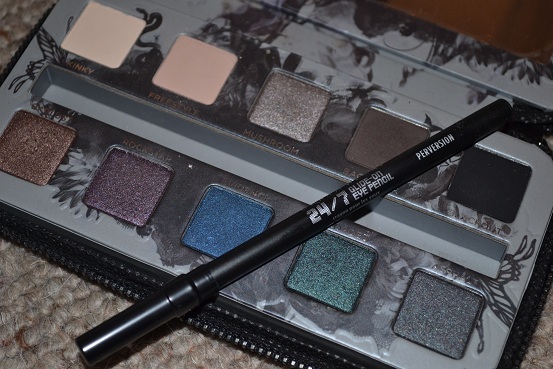 This palette also comes with a full size urban decay 24/7 glide on eye pencil in perversion. This liner is very creamy and easy to apply and i'm pretty darn sure its water proof as well as I cant get it of my arm! It also comes with a travel size urban decay primer potion. 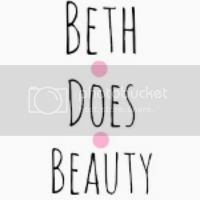 This primer is my all time favorite and I love getting the mini sizes in my palettes. I love this palette, it's one of my favourite Urban Decay palettes! LOVE this palette... actually perfect and all the colours i wear! yay!